Towing & salvage, re-floating with our own Tug Boats (See Fleet). 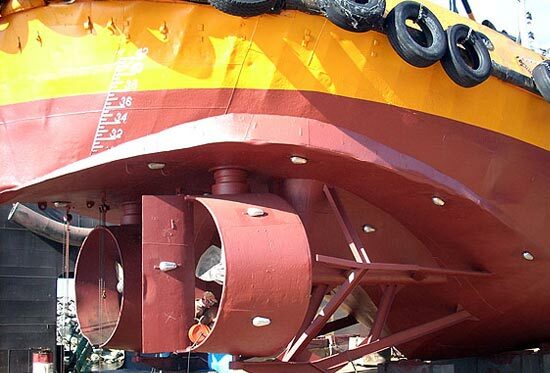 Underwater services including underwater welding and other repairs, hull cleaning, propeller polishing, rudder clearance measurements and in-water surveys in lieu of a dry docking (UWILD) (CCTV/video, photography) approved by DNV-GL, BV, RINA, ABS, LR and RMRS. Offshore services regarding towing assistance for Ship to Ship (STS) operations and charging – discharging to SBM. Antipollution Solutions at Mediterranean Area. Crew transfers, delivery of provisions, fresh water supply up to 250 tonnes by our own barge.